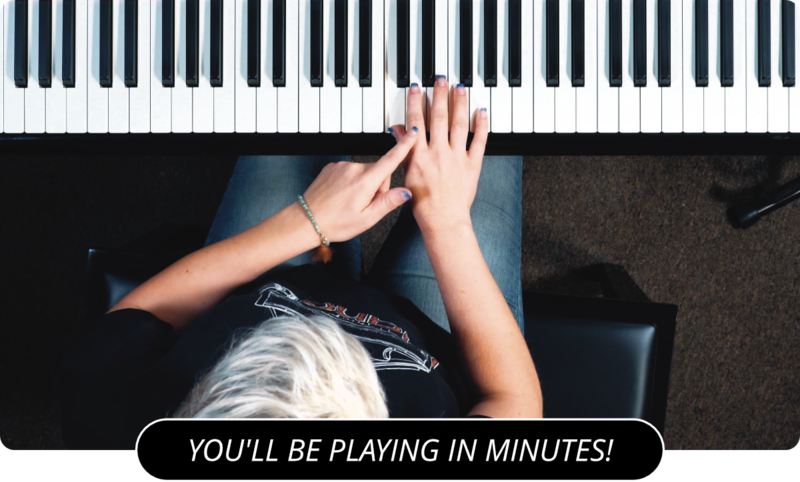 Learn How To Count Quarter Notes On The Piano! Today I'm going to talk to you about quarter notes. Quarter notes are the basis of 4/4 time, also known as common time. In 4/4 time there are four beats per measure. A quarter note represents one beat in 4/4 time, so there are four quarter notes per measure. To get a feel for quarter notes, start your metronome. Hit a key on a click of the metronome and play it again on each click of the metronome. Every four times you play the note, you are playing a complete measure. Keep playing quarter notes for a while to get a firm grasp of it. Since they are the basis of 4/4 time, quarter notes will be used a lot while learning to play rhythm. The count may be doubled to make eighth notes, or cut in half to make half notes. It may be altered even further, making whole notes or sixteenth notes. Either way the base of the time signature is quarter notes. The next lesson I recommend is counting 8th notes .